LOOKING AHEAD MUCH COLDER RAIN OR SNOW AT TIMES WINDY NIGHT FROSTS! Low pressure system to the west of Scotland will bring A cloudy day for most with very strong winds. Rain for northern Ireland and western parts of the UK through the afternoon which will move further east through the evening. temperatures will now start to fall back with a High of 13C/55F. P.S. you can help metjeffuk continual these forecast by giving a small donating. you can Donate or Subscribe here. Thank You. 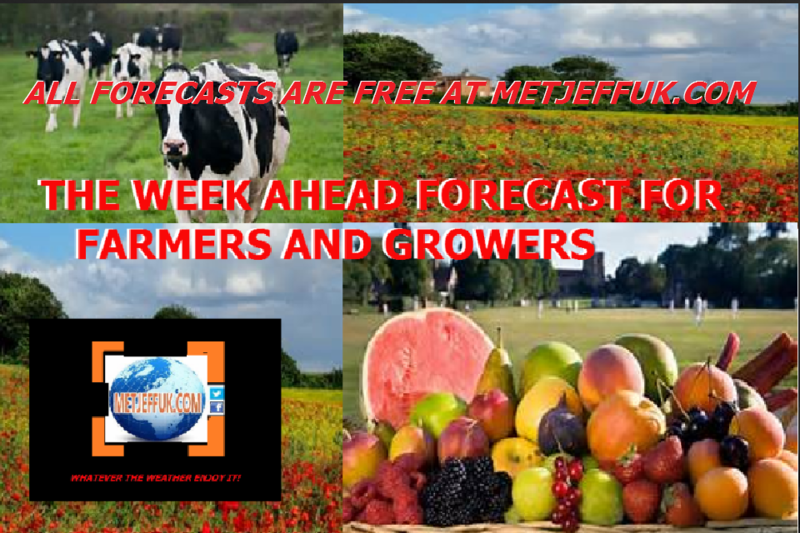 Metjeffuk will not and does not ask for personnel date nor does it store any personnel date, metjeffuk is pearly a weather forecasting service.